Blarney Castle, Co. Cork. Handmade Irish / Ireland Fabric Coasters. 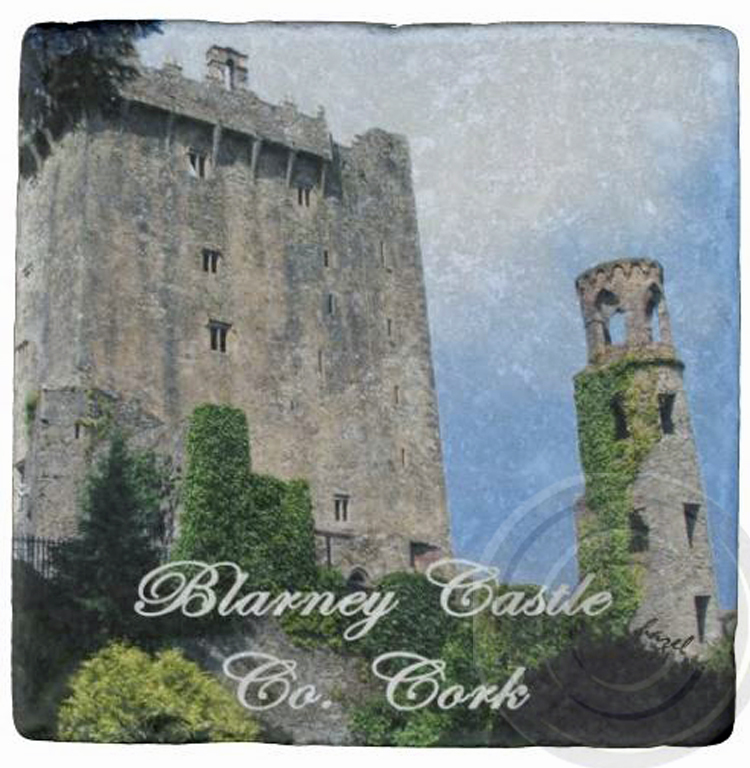 Home > IRISH, Ireland Gifts > Blarney Castle, Co. Cork.. Irish / Ireland Marble Coasters. Blarney Castle, Co. Cork.. Irish / Ireland Marble Coasters.